Enhance the user experience with mobile wayfinding. 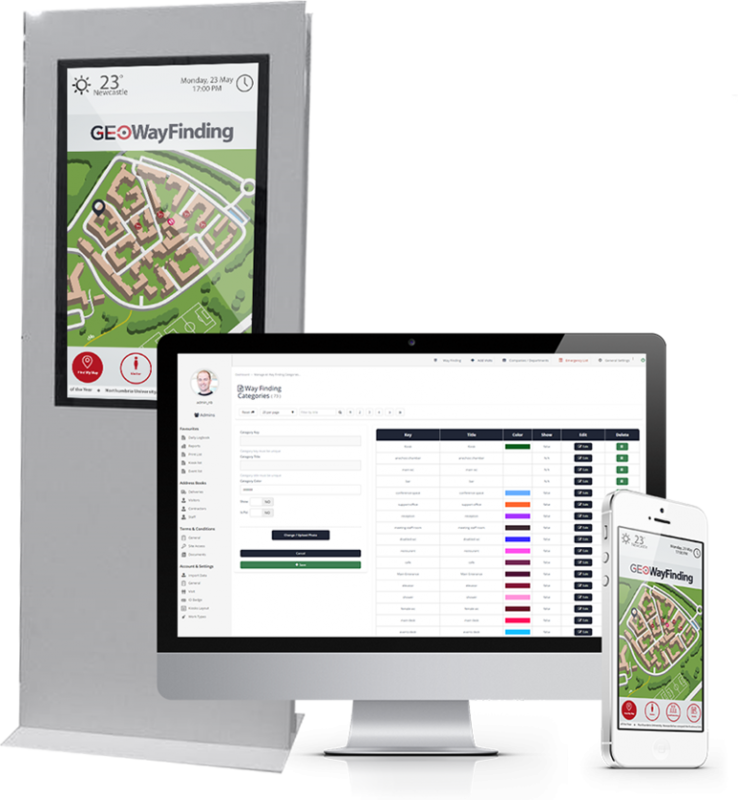 Geowayfinding is a digital wayfinding solution which helps organisations connect with their audience and provide accurate location and navigation information. Looking for an interactive wayfinding solution? Geowayfinding generated maps are accessible over simple URL. The map can be shared easily with others, where it can be opened on any other devices. 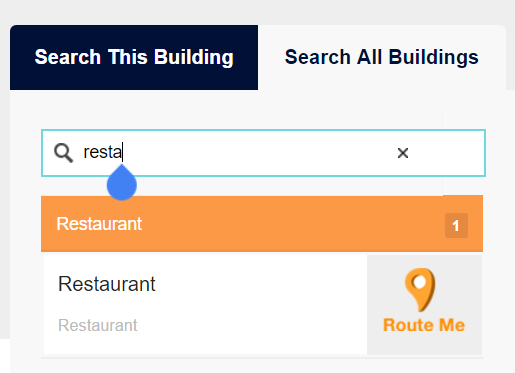 Designed with user needs in mind, our digital wayfinding solution has a number of features which empowers users to find a location, key information and the best route in a few clicks. 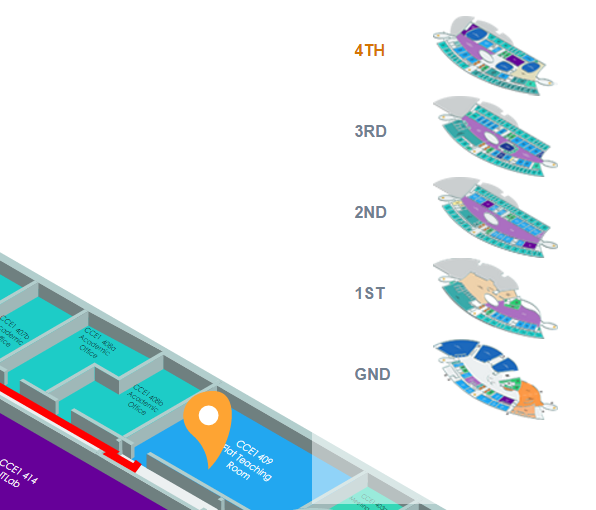 Dynamic mobile wayfinding supports facilities across multiple floors and multiple sites. Suitable for indoor or outdoor environments too, the software has unlimited capability. 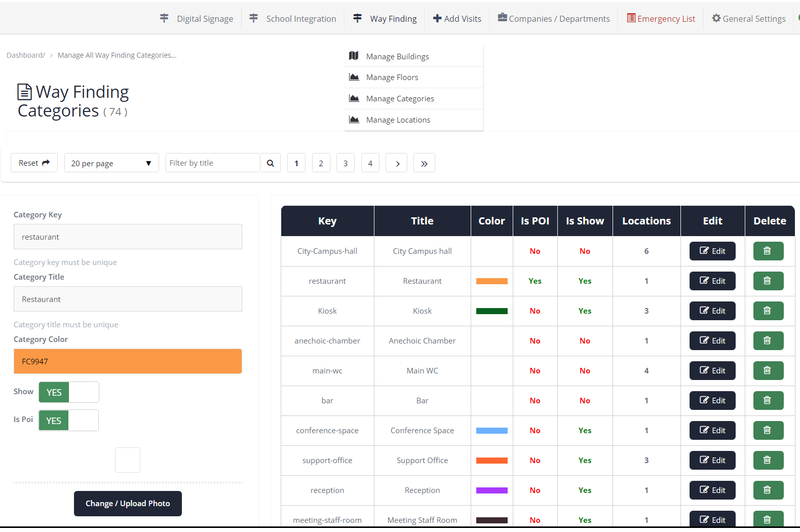 With a complete end-to-end, web-based dashboard you have the freedom to update and change your mobile maps as you please. 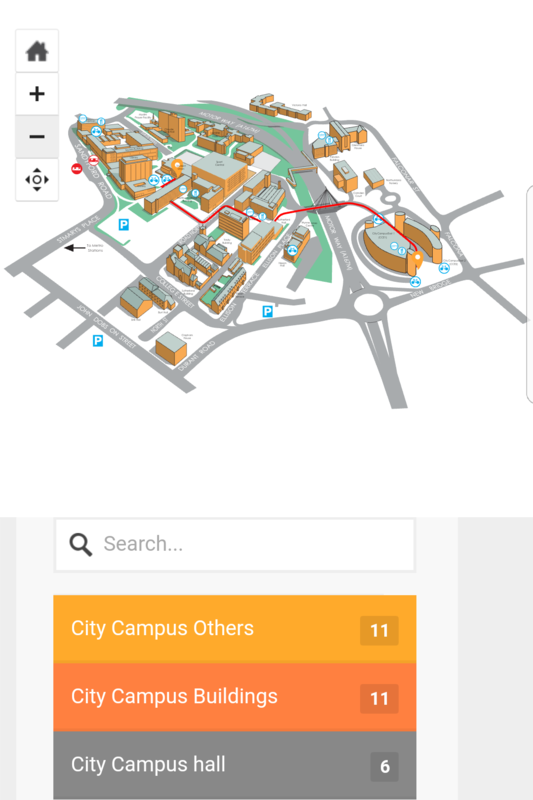 Geowayfinding features accessible routes for disabled users as standard. Accessible routes shown will only use paths with flat or easily accessible ground, widened corridors and elevators. Integrate digital wayfinding with hardware including digital signage and self-service kiosks. Provide further points of engagement for your users. A variety of bespoke features are available to customise our mobile maps to your organisation's needs. 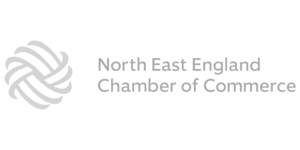 LamasaTech worked with Northumbira University on digital wayfinding software during campus development. 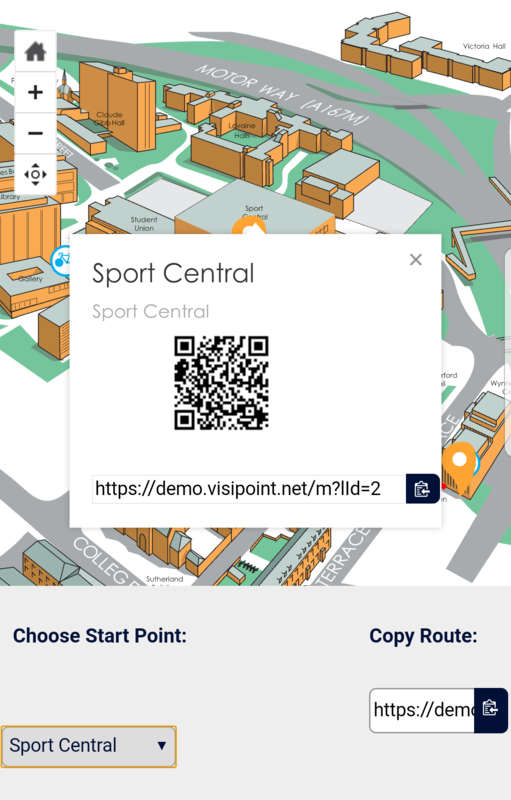 Designed to help students and staff locate offices and teaching locations across campus, the mobile maps can be accessed easily on mobile devices and shared on university resources. 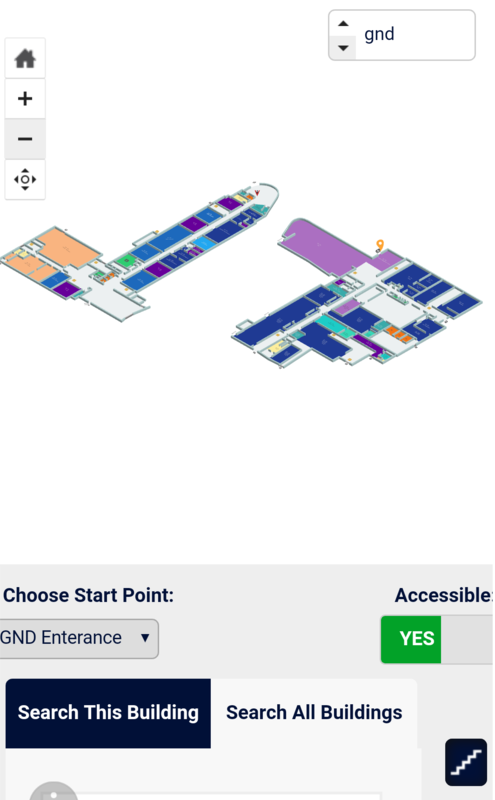 Wondering how mobile wayfinding would work for you?